We’re running a series of posts and blogs on the concept of the “OK Plateau.” If you haven’t heard of it, you might like to start here. In short, the OK Plateau is the point we reach in learning a skill where we can operate on autopilot, however the experience we gain doing so most often does not lead to improvement. Consistently improving on a skill requires turning off the autopilot. This article looks at how coaching, or personal training drives success. 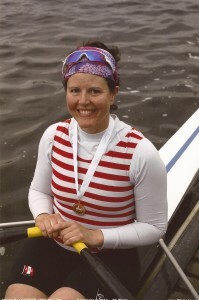 When I learned how to scull, I was obsessed with everything rowing-related. I bought pretty much every book on technique I could lay my hands on, I spent my spare time watching World Championship and Olympic finals on demand, I picked the brains of my coaches and any sculler more experienced than me, I invested a lot of money into private coaching and I bought a boat. Obsessed with improvement, I was always looking for coaching time and the magic drills that would make me a great sculler. After my first year of rowing, my personal life changed which meant I was no longer available to train with my squad and benefit from coaching. Nevertheless, I was committed to my training programme and boated 6 days a week on my own. While I loved the physical exertion, I found I wasn’t making improvements and started to get down. Friends were encouraging me to race my single, but I didn’t have the confidence. I knew I needed coaching but it was not easy to find on weekday mornings and it wasn’t cheap. Without realizing it, I had begun to drop the technical drills that form a part of most squad outings. These drills involve isolating and practicing parts of the stroke and perfecting balance. For example, you might row with your arms only. There is one part of my stroke that I wasn’t happy with, and you won’t be surprised to learn that I wasn’t good at the drill to fix the problem. I’d go out on the water on my own, start the drill and give up on it because it made me angry and frustrated. In short, I wasn’t good at it so I didn’t do it because it put me outside my comfort zone. 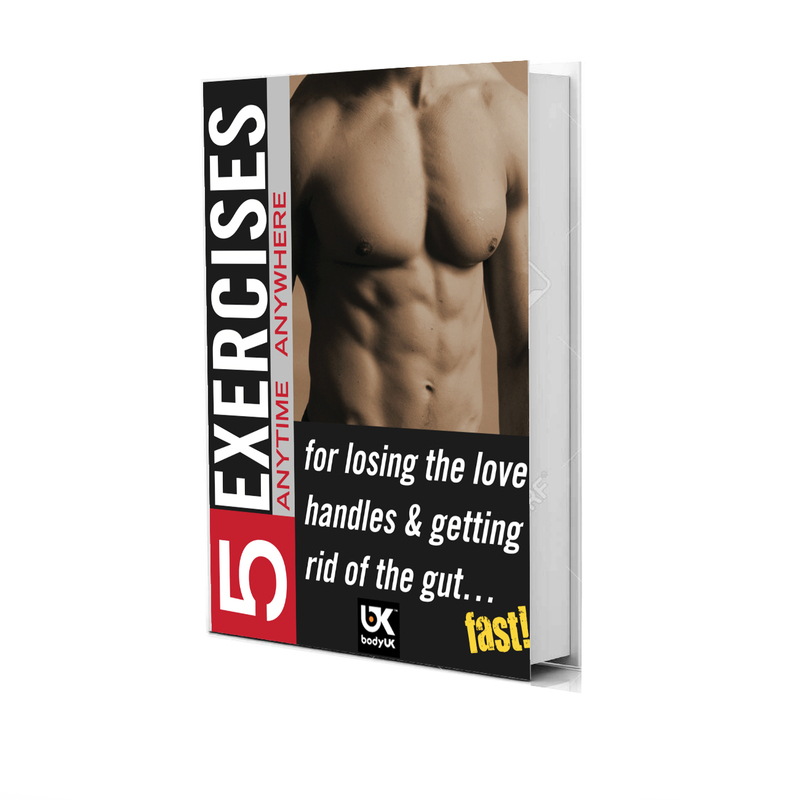 Without realizing it, I had jumped onto the “OK Plateau” – the land of good enough. One day, lots of club members were unusually boating on a Monday morning because of a bank holiday. As I arrived, I saw one of the master’s women boating off from the landing stage. 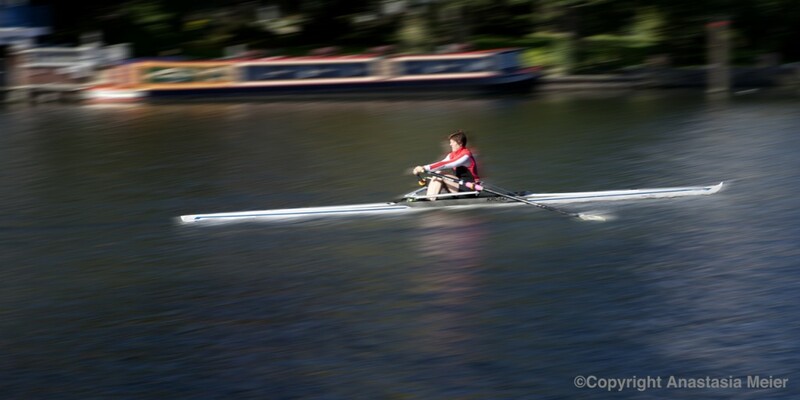 She’s an ex-international who’s been sculling longer than I’ve been alive and it’s always a joy to see her in action. And how did she set off, you might ask? With the drill I couldn’t do. I got my own boat out and headed downstream only to see a former junior international who’d come back to sculling after a long break, and what do you think she was doing out there? Drills. After I got home that day I got on the phone and I managed to find a coach who could meet me in the mornings. I wanted to make technical improvements and I felt I needed someone to the force discipline and accountability on me. However, during our very first outing something quite unexpected happened. While the problem I wanted to fix was at the part of the stroke called the “finish,” the coach immediately found that the source of that problem was at the “catch” (the start of the stroke). I would have never expected that. As we worked on my catches, the finishes began to resolve themselves. I never had a chance on my own. I have always valued coaching, but that moment brought it home for me what an important investment it was. We are at times too close to ourselves to identify our own setbacks. I left that session recharged, motivated and hopeful. Prior to that outing I had started to wonder if I was simply as good as I was ever going to get. The reality is that I created that OK Plateau with my own limiting thoughts. My coach showed me he believed in me and as he helped me become a more competent sculler I also came to believe in myself. This self-belief and confidence positively affected every other part of my life. I went on to have a great first season of racing. 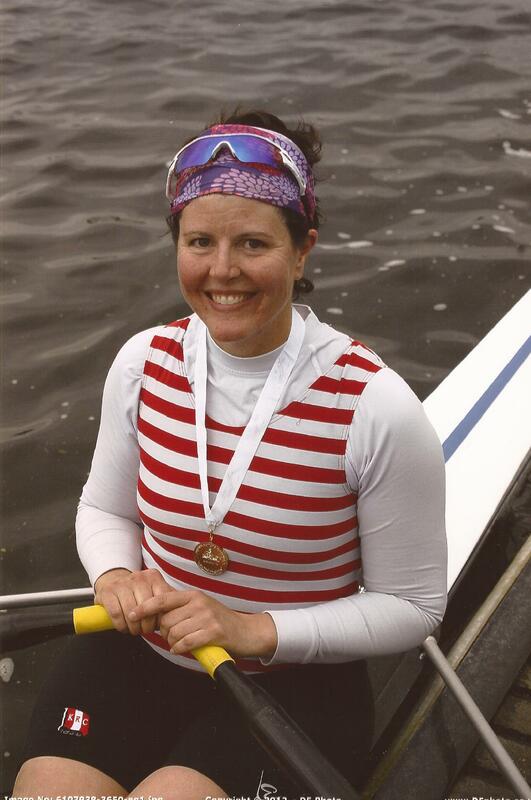 I won the novice category in my single at the Master’s National Rowing Championships and on the same day I raced in a quad (a 4 person sculling boat) and won a Championship medal. Sometimes you need the experience, expertise and enthusiasm of others to unlock your potential. Are you ready to start a journey? Contact us here to discuss your goals.